Man it was cold out there today. After church I snuck out for a couple of hours. Clear skies. Bright sun. And new snow. It was beautiful. Spent most the time with a Kestral. It was a blast! 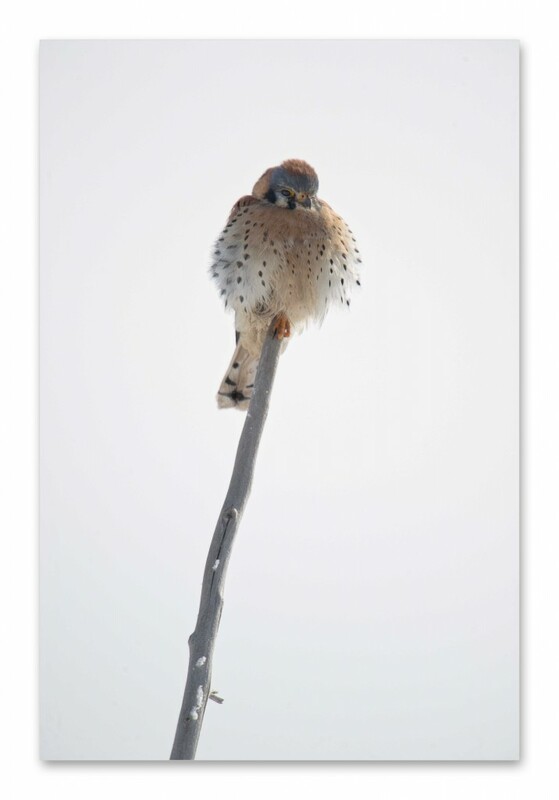 This Kestral was perched and would go out to hunt and came back to the same perch several times. Gave me several opportunities to shoot as he approached the perch. With the snow reflecting the light it made for good light back up to the Kestral. 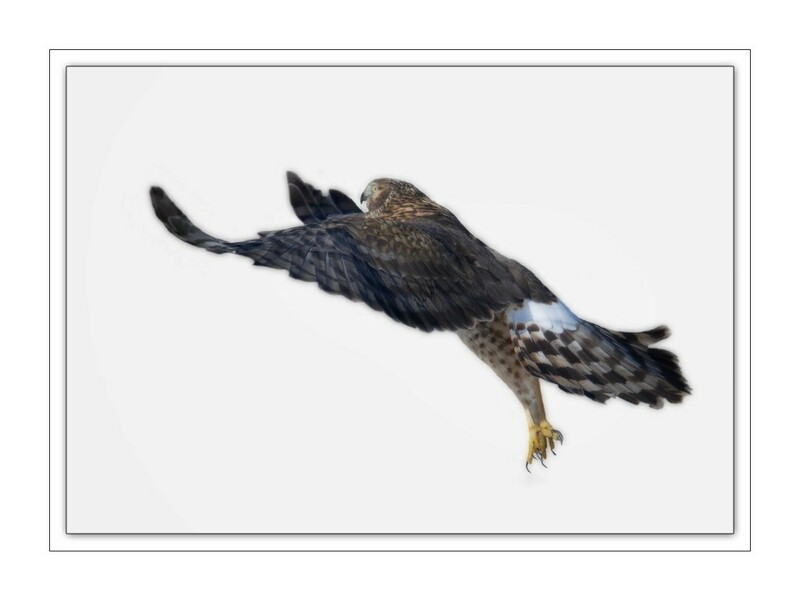 The Northern Harrier are plentiful. 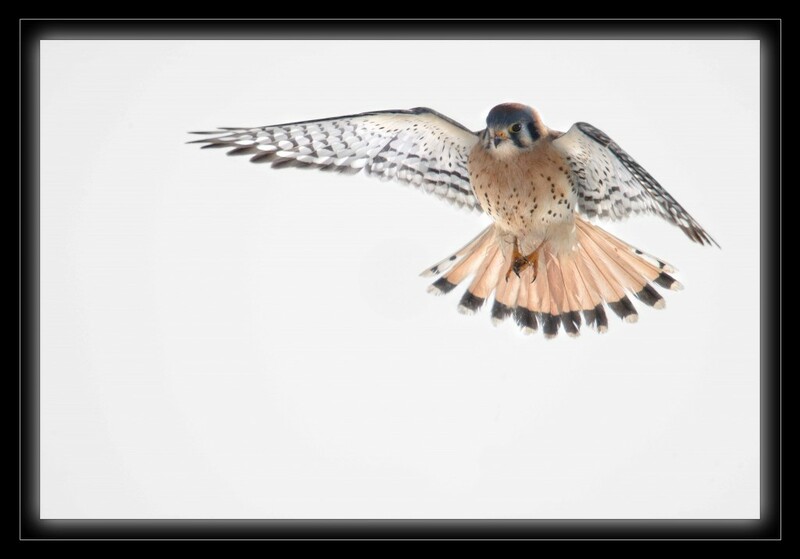 Lot’s of chances to shoot taking off, hunting and landing…………with my daughters wedding this week and a few days in Washington I will be busy. Good thing I have today’s memories!!! !